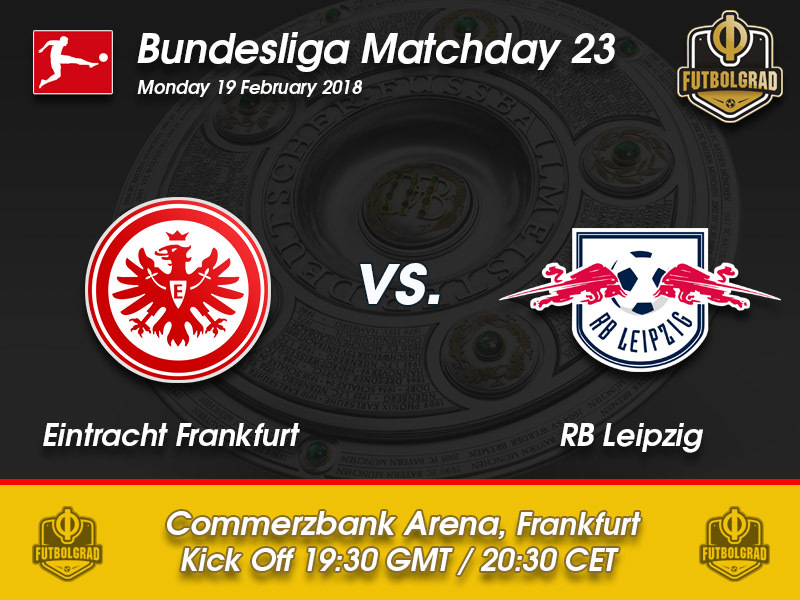 Eintracht Frankfurt vs RB Leipzig – Monday, February 19, 19:30GMT/20:30CET – Commerzbank Arena, Frankfurt, Germany. The Monday night game returns to the Bundesliga, and the fans are not happy. Traditionally reserved for Bundesliga 2 games the Monday night fixture has resulted in fan protests and calls for boycotts by various ultra-groups. As a result, the game on Monday night between Eintracht Frankfurt and RB Leipzig might not be sold out. It is unfortunate that the top game between second-placed RB Leipzig and fourth-placed Eintracht Frankfurt. Frankfurt, in particular, have been the biggest surprise team of the 2017-18 Bundesliga season. The Eagles are on track to finish in the top seven and are also in the semi-finals of the DFB Pokal. Dangers are lurking, however. Frankfurt was already in the top four of the Bundesliga last season, but after matchday 20 of the 2016-17 season, Eintracht only managed to collect six points dropping from a Champions League rank to eleventh and then lost the final of the Pokal. Eintracht head coach Niko Kovac believes that small alterations to the squad and more experience in setting up his match tactics will mean that Frankfurt’s run will be more sustainable this season. Indeed, watching Eintracht, there are signs that the club could compete for a European place in earnest this season as there is more stability in the squad and tactically Kovac has somewhat tamed the aggressive nature of his team. RB Leipzig will be an excellent test for Kovac. Die Roten Bullen have struggled at times with consistency but have now won two in a row without conceding a goal, and they were excellent in the Europa League against Napoli on Thursday. Facing a strong Napoli side in the Europa League Leipzig showed that they have learned from their Champions League failure by efficiently dissecting the Seria A leaders winning the game 3-1. Now Leipzig will have to show that they can carry a positive result over to the Bundesliga. 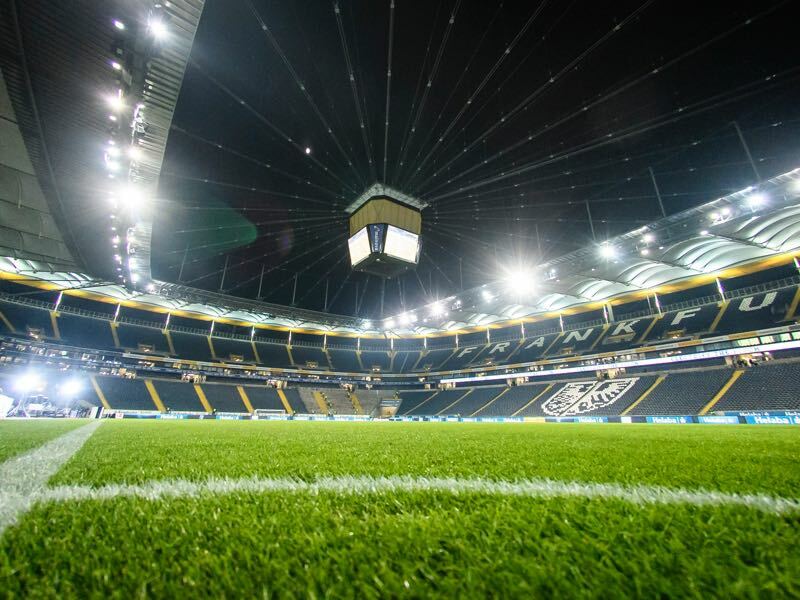 The European bug has been one of Leipzig’s most significant problems and will provide Eintracht with a perfect opportunity to take at least one point on Monday. 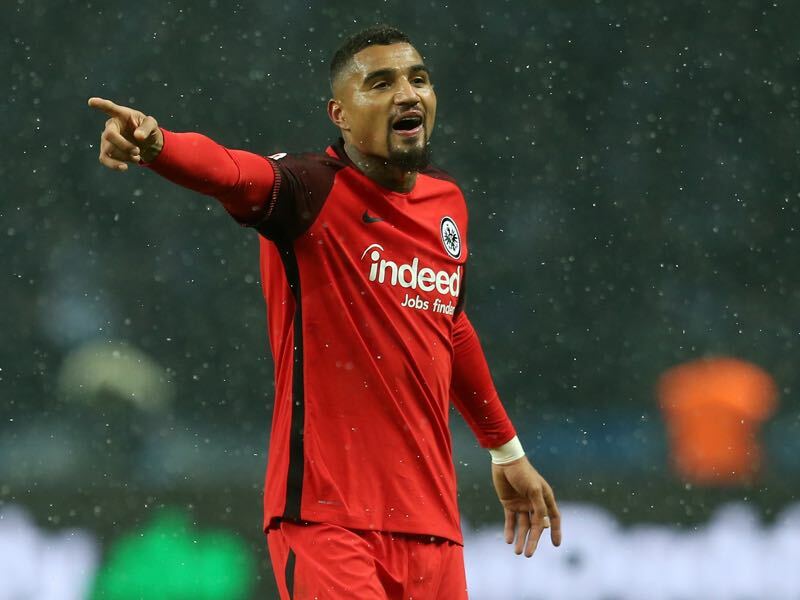 Returning to the Bundesliga this summer Kevin-Prince Boateng has established himself as the leader of a racket Eintracht side. Always a controversial figure in Germany Boateng seems to earn the respect that he always received abroad finally. For Frankfurt Boateng has been a key player this year giving Kovac’s side the sort of leadership and fighting edge required to not only survive in the Bundesliga but also be successful. 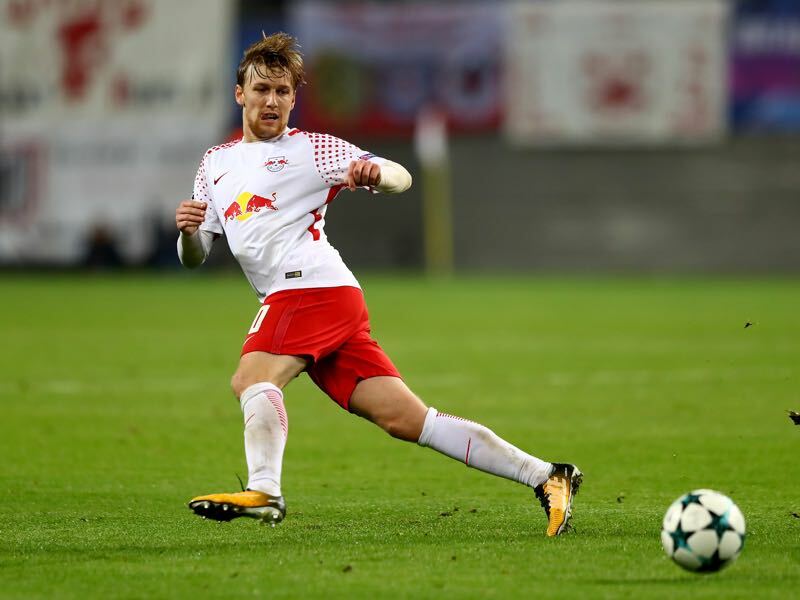 After missing eight games with an injury, Emil Forsberg returned for RB Leipzig on Thursday night in die Roten Bullen’s fantastic 3-1 victory against Napoli. Playing just 11 minutes, Forsberg had an immediate impact setting up Timo Werner for what could be very well the game-winning goal in the tie. Although the Swedish attacking midfielder was crucial for RB Leipzig last season, where he recorded an astonishing 22 assists, he has been struggling with injuries all season that have limited him to just one goal and two assists. Now back in action RB Leipzig fans hope that they will see the best from Forsberg as the club wants to go deep in the Europa League and qualify once again for the UEFA Champions League. RB Leipzig defeated Eintracht Frankfurt 3-0 at the Commerzbank Arena last season – they also won the first game between the two this season with a 2-1 scoreline. Leipzig have won two games in a row for the first time since October. Frankfurt have won three of their last four matches.